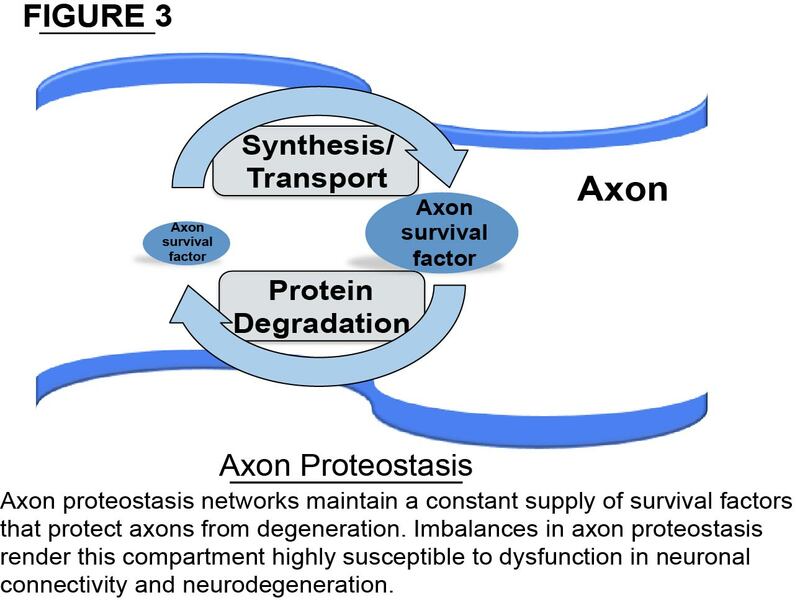 How do proteostasis networks regulate axon vulnerability or resistance to disease? 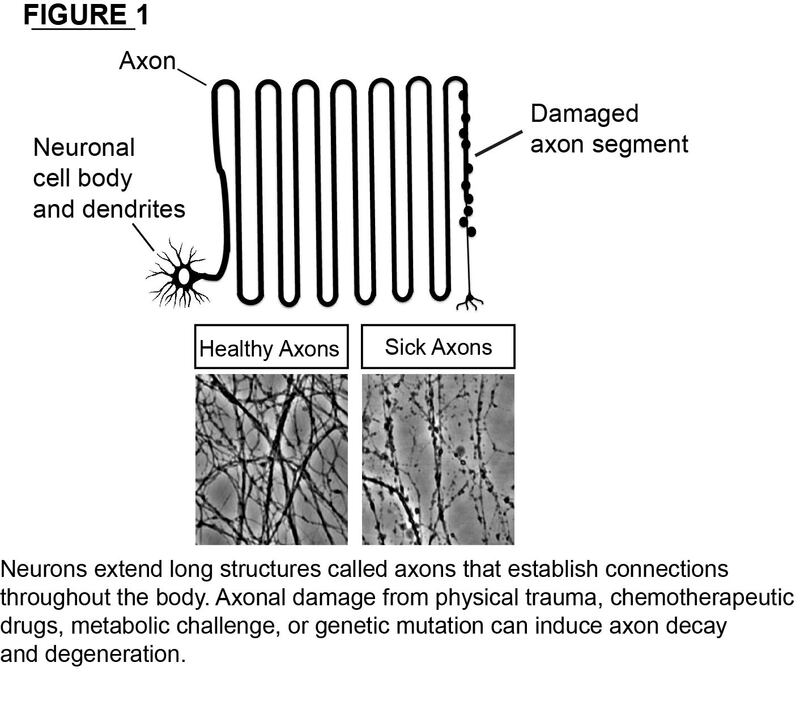 How does local protein translation affect axon biology and susceptibility to disease? 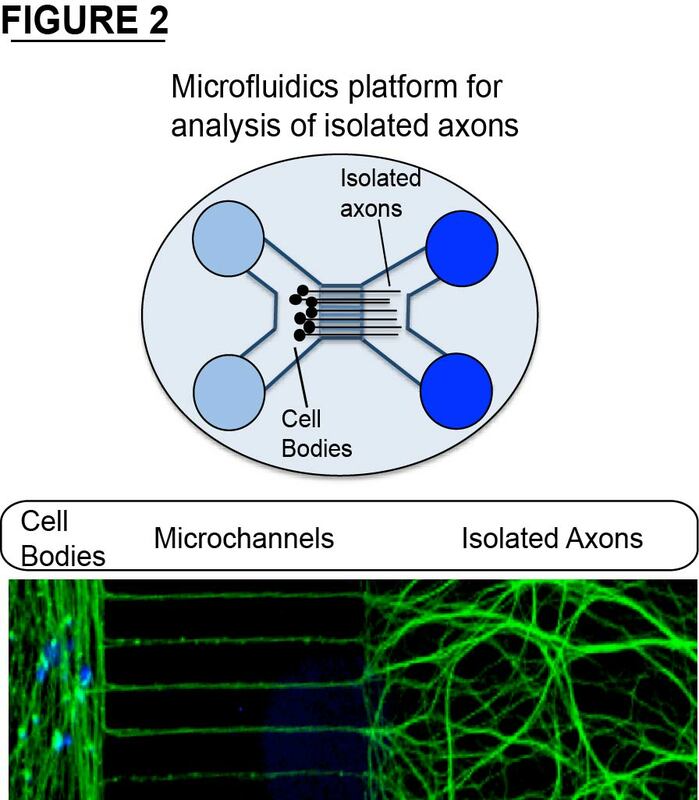 To circumvent transporting proteins across long distances, axons locally synthesize many proteins needed for function. Translating a protein is not a simple process and requires numerous auxiliary factors (ex. molecular chaperones) to facilitate the maturation of a new polypeptide into a functional protein. We are investigating the biogenesis of locally translated axonal proteins, how these proteins are properly folded, localized, and regulated in response to stress. We are also developing animal models to explore this question in vivo and in the context of chronic neurodegeneration. How do stress response pathways intersect to elicit an adaptive (or maladaptive) cellular outcome? Neurons possess multiple stress response pathways that sense changes in the external as well as internal cellular environment. The consequences of activating a stress response pathway are not always beneficial as over-stimulation can aggravate neuronal dysfunction. We are characterizing the spatial-temporal dynamics of stress response complexes (ex. MAP Kinases) in neurons and how they coordinately elicit local changes in axon compartments as well as transcriptional adaptations. How does local environment influence neuron proteostasis? Neurons do not exist in isolation. Rather, neurons respond to signals in their environment and interact with a variety of cells including glia and immune cells. More and more, we are coming to appreciate the powerful influence these interactions have on neuron health and function. My lab investigates how non-cell autonomous signals from supporting glia and immune cells influence neuronal proteostasis. We suspect these pathways will have important implications for neuronal function and degeneration in disease. This page was last updated on Monday, January 28, 2019 - 1:07pm. Please contact us at biology@uiowa.edu or 319-335-1050 if you need further information.